Joy is a mother of three and married to the love of her life. 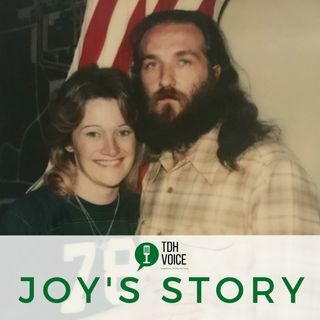 Both of her parents were addicts, the men she had relationships with were alcoholics, and though Joy never had first-hand experience with addiction, it seemed to follow her and shape her throughout her entire life. Joy's story is a personal account of how addiction pervasively touches not just the person who uses or drinks but anyone and everyone related to that person.